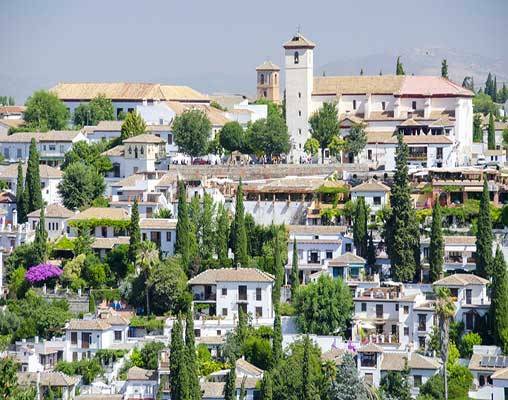 You’ll experience the best of Spain on this vacation that includes an overnight in Granada and 2-night stays in Barcelona, Madrid, and the Costa del Sol. 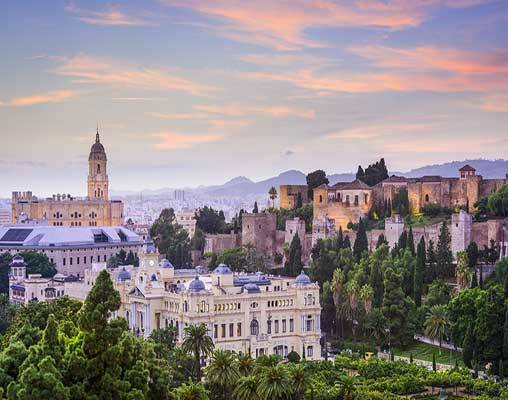 You’ll experience a country steeped in history, and on this guided tour of Spain, you’ll have an opportunity to see some of its historic sites as well as its well-known museums and churches. 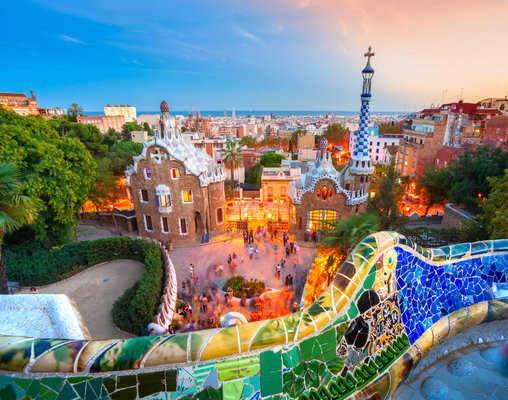 Special tour highlights are the Sagrada Familia Basilica, Gaudi’s masterpiece, and the Prado Museum in Madrid. 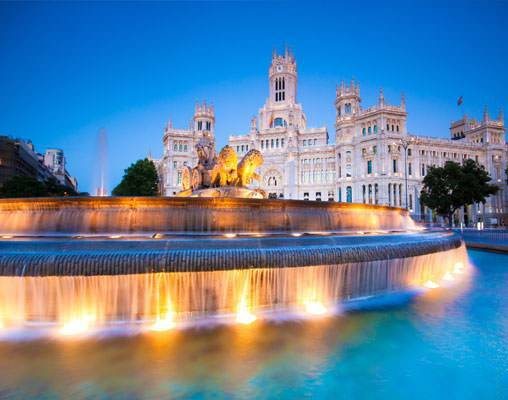 One of the most prestigious art museums in the world, the Prado houses 8,000 pieces of Western painting! Hotel HCC St Moritz has a total of 91 rooms and offers a warm and relaxing atmosphere for a perfect rest after a busy day in the city. 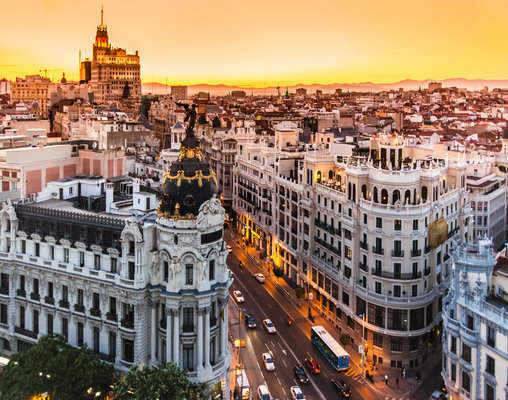 A 122-room urban property located in the heart of Madrid, near the Retiro Park and the Botanic Gardens offering a fitness room and a café-restaurant which serves a breakfast buffet and tempting Spanish food throughout the day. Free Wi-Fi Internet access is available in public areas; access in the rooms is subject to a fee (payable locally). This Contemporary 367-room hotel features a soaring atrium lobby with a fountain and palm trees and offers extensive leisure facilities including an indoor and an outdoor seasonal swimming pool,a spa, paddle tennis courts and sundeck. 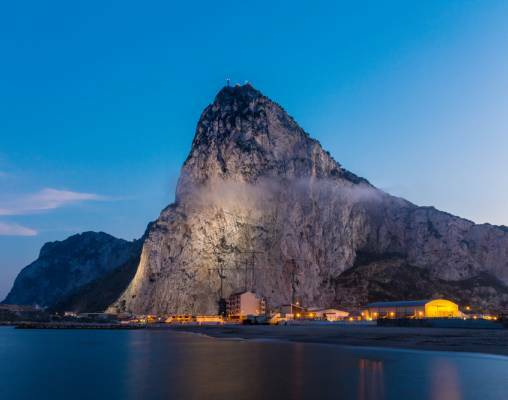 The restaurant serves traditional Granadan and Andalusian cuisine with modern influences and there is a stylish cafeteria and bar. Forming part of the Sol Don Hotel Complex, this 442-room property is perfectly positioned across the street from the sandy Bajondillo Beach and offers great facilities including Free Wi-Fi internet access throughout the property. Amenities include two outdoor swimming pools, fitness room, sauna, buffet reataurant and bar. 4th May 2019 $2,485 Please call for availability. 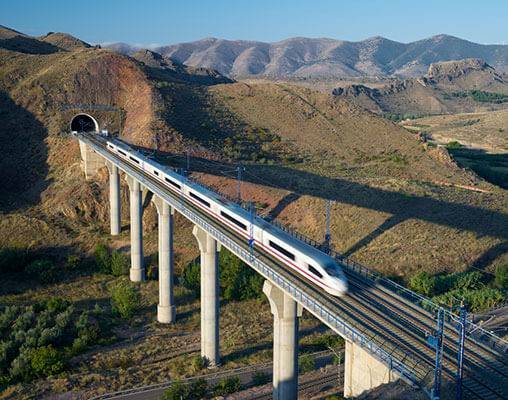 Enter your details below if you would like to be notified when 2020 dates and prices are available for Spectacular Spain.